Wacky job titles aren’t new. Google has employed a Captain of Moonshots since around 2010. Astro Teller – his real name – currently holds the post and heads up research and development. In another universe, he’d just be “head of research and development”. It’s not just the Wild West of tech that’s in on it. Wall Street bellwether Berkshire Hathaway has had a Director of Chaos since before 2006. This person is in charge of organising the annual meeting for investor Warren Buffett’s famous conglomerate. Outside the corporate stratosphere, the people stuffing diced olives into warm baguettes in your high street Subway, are called “sandwich artists”. Esoteric job titles began as a defining quirk of industry-leading companies. They were used to communicate something about their unique culture. There’s nothing inherently bad about the practice, in the right context. For example, we can all forgive the Make-A-Wish Foundation, the charity which arranges dream-come-true experiences for kids with life-threatening illnesses. It sometimes lets its staff pick their own titles. 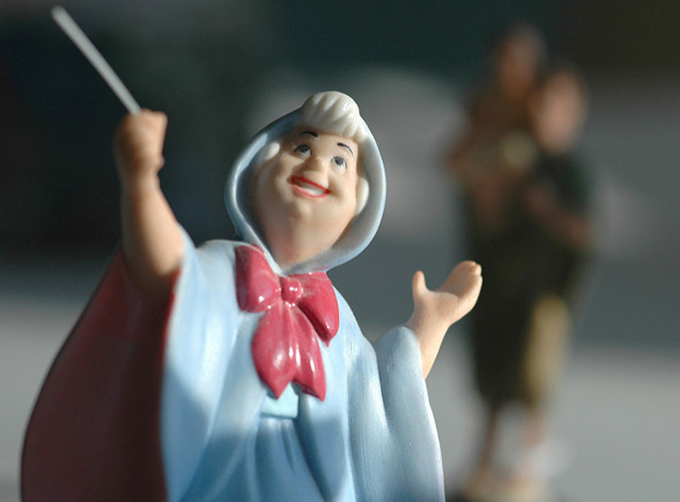 PR Managers are “Magic Messengers” and the CEO is known as the “Fairy Godmother of Wishes”. These titles, which appear alongside the more traditional variation of the title, only work because of the context. They also offer other benefits. One study by the Academy of Management Journal found that these “self-reflective” job titles contributed to a lowering of stress among holders. But many who take the Google or Make-A-Wish approach to job titling don’t have Google or Make-A-Wish’s capacity for communicating their culture and it is the culture that’s essential for contextualising such titles. Without the cultural frame of reference, people are bewildered. Google actually appears to understand this, despite its taste for unusual titles. Their external jobs page is full of surprisingly normal-sounding titles like “software engineer” and “financial planning manager”. It’s one thing to bestow a quirky job title on a post-holder once they’ve inhabited the role, as they do at Google and Make-A-Wish, quite another to advertise for a job that nobody has heard of or understands. So when a pet supplies company advertises for a “time ninja” instead of a human resources administrator or office clerk, we need to ask why. According to a study from US compensation consultancy Pearl and Meyer, about 8% of companies studied said they were not using job titles to “define an employee’s role”. If applied to businesses which employ staff in the UK, that would mean more than 100,000 are using job titles which for some reason fail to say what an applicant is supposed to be doing. We can have some sympathy. The sheer variety and pace of change in our technical capabilities means the days of self-explanatory job titles like “marketing manager” may be numbered. There are too many potential combinations of skills for generic titles to work across the board. But the unwieldy, often implausible titles created in their place are causing problems. 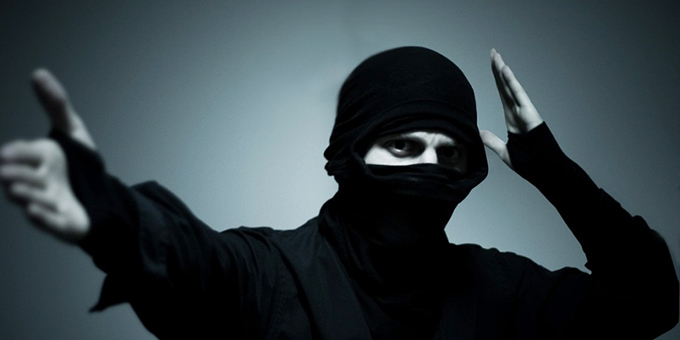 Recruitment website Indeed.com believes meaningless suffixes like “ninja” “rockstar” or “guru” tacked on to relevant descriptive terms like “database” or “coding” – while ostensibly harmless to those in the know – are alienating. They also risk infantilising highly intelligent professionals in the same way that putting hammocks and slides in offices does. According to the Indeed.com research, based on search terms entered on their site, people search for roles that match their skills, not their values. So unless the job title communicates at least something about the specifics of the role, recruiters will end up putting off potential recruits. Even established job titles cause confusion. As of June 2017, major employers like Sky, Ovo Energy and American Express were among the thousands to post job adverts for the position of “scrum master” – a software development role, similar in scope to a project manager. Yet a nationally representative study of 1,000 British adults found that 75% of British adults thought “scrum master” was a fake job title, or didn’t know for sure if it was real. The study found that some of the more widely advertised tech job titles were not only meaningless to outsiders, but were actually deemed “implausible”. In fact, the majority of people taking part in the study couldn’t tell the difference between genuine tech industry job titles and the titles the study team had made up, some of which were inspired by computer game titles. Cloud Master, an obscure Sega Master System game, was perceived as more “real-sounding” than “scrum master”, “growth hacker” and “full stack developer” – all real jobs commanding high pay. If a highly technical and established job title is indistinguishable from a computer game title to the majority of people, then the comprehension gap is meaningful. This enthusiasm for fantastical sounding titles that look great on a business card could cause problems for recruiters and industries as a whole. If candidates don’t know what the job entails from looking at its title, can we blame them for not being interested? It’s bad for candidates and it’s bad for industries. Not being “in-the-know” is already a consistent barrier to access and advancement across the most desirable industries. The colour of your shoes can still count against you in the finance industry and entering the tech industry from a coding academy is still sneered at by those who insist that prestigious universities are the only places that can adequately prepare you to contribute. Incomprehensible job titles are an elitist affectation. And if there’s one thing our most desirable industries need less of, then it’s that.